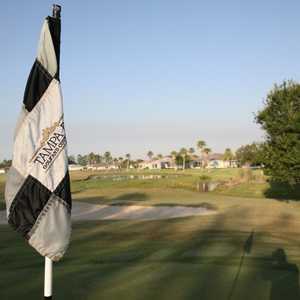 Tampa Bay Golf & Country Club is the centerpiece of an active adult community that is conveniently situated just north of downtown Tampa, only 25 miles from the Gulf of Mexico. It's less than an hour from all of Florida's major attractions including Disney and Universal Studios. 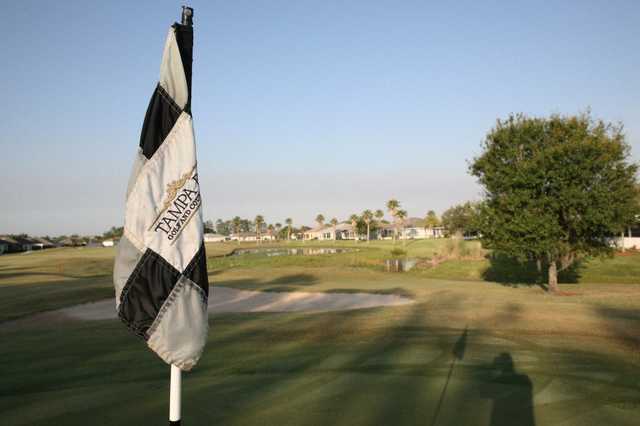 There is both an 18-hole championship course and a nine-hole executive golf course available. 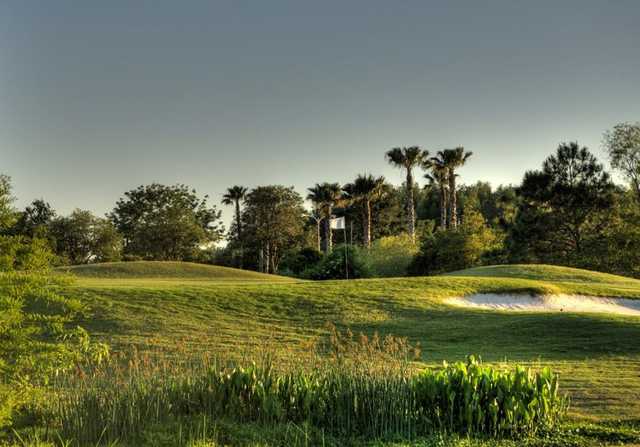 The championship course measures to 5,982 yards, which is seemingly short by modern standards, but it is routed through a diverse landscape of lakes and conservation areas that will make you forget about any lack of length. 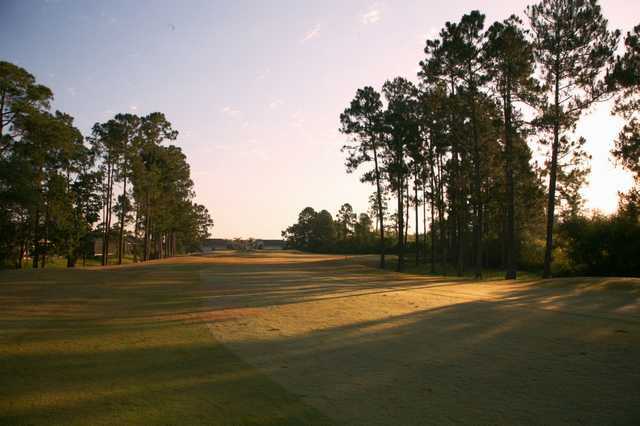 It's definitely a shot-maker's layout with an interesting design that blends a Scottish links-style with tight, tree-lined fairways and numerous water hazards. 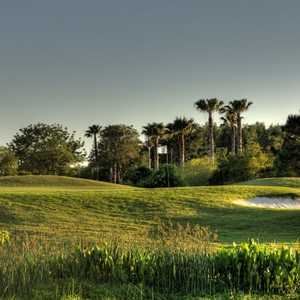 The golf course begins with a short, tight front nine while the back nine offers more room and length. 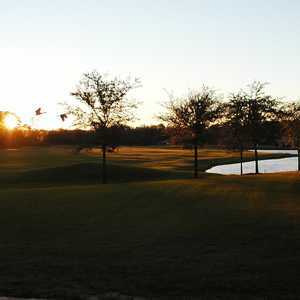 Excellent condition, tight fairways and lots of water. Greens are fast and run true. Course management is a must. If you spray the ball you are in for a long day, Worth the trip extremely challenging from the tips. Nice clubhouse, fair prices and good food.